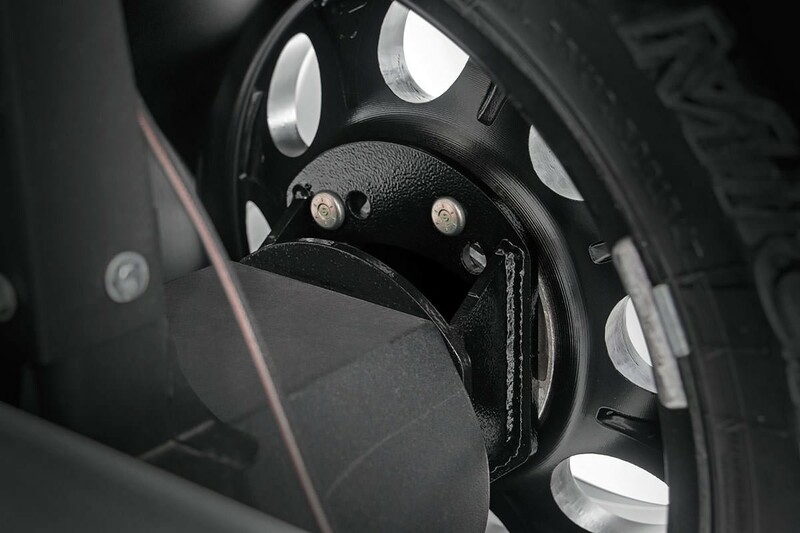 Don’t hit the road without a full-size spare! 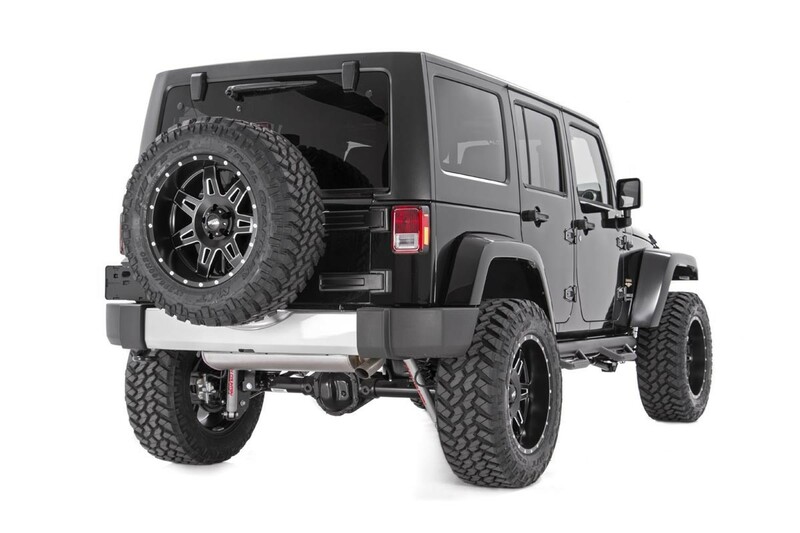 Rough Country’s Rear Tire Carrier Spacer gives your Jeep Wrangler the ability to carry a larger aftermarket tire and wheel on the rear of your vehicle. 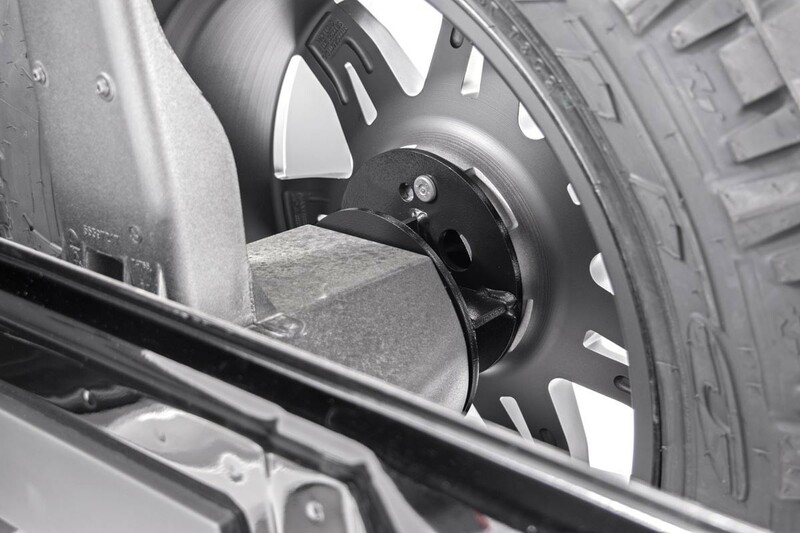 This easy-to-install design fits any tire/wheel combo up to 33-inches, allowing you to always have a full size spare at your disposal. This durable spacer features 1/4-inch plate steel construction, laser cut and robot welded for a precise fit and unyielding quality. 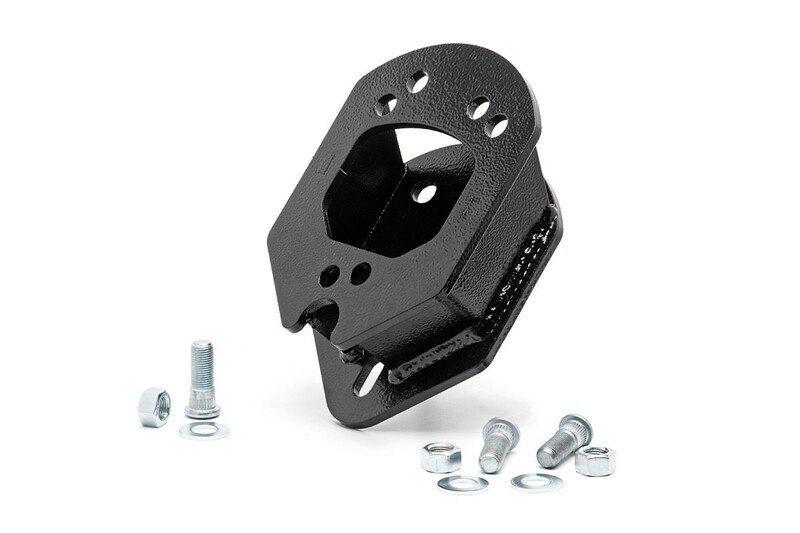 This spacer is easy to install, featuring a 100% bolt-on installation procedure that can have your 5th wheel up and running in no-time flat! Gives the ability to carry up to a 33in spare tire.